Hey everyone, it's Sarah. And today I'll be reviewing Soul by Hugo Boss. This column was inspired by the seductive power and mystery of the charming and confident man. It's fresh, aromatic, and you can smell a hint of the deep, woodsy accord. Some of the notes include bergamot, black pepper, star anise, lavender, coriander, tamboti wood, vetiver and tonka bean. I think this cologne is perfect as a staple fragrance for any man. All right everyone, that's all for today. If you want to see more reviews on your favorite products, be sure to subscribe to our YouTube channel. And be sure to check us out on Instagram, Facebook, and Twitter. 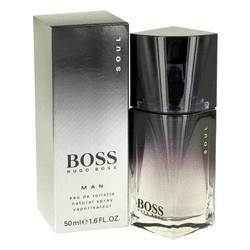 Boss Soul Cologne by Hugo Boss, Soft yet stunningly masculine, Boss Soul is a men's cologne perfect for day and evening wear in colder weather . 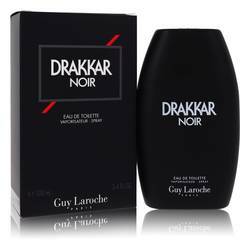 Top notes of mandarin orange, bergamot, anise, cardamom and pepper give users a fresh spicy aroma that exudes manliness. The composition progresses into a heart of lavender, nutmeg, cinnamon and coriander seeds for a deep sensation of mystique. Users then settle in the warmth of the fragrance's base, which includes tonka bean, musk, amber, vetiver and Read More Read More vanilla. Hugo Boss launched this enticing oriental spicy cologne in 2005 with the help of perfume expert Ursula Wandel. This fashion house was established and is currently based in Metzingen, Germany. 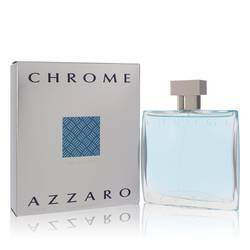 Well-known for original clothing lines ranging from high-end menswear to modern attire, the brand also creates fragrances in conjunction with Proctor & Gamble Prestige. 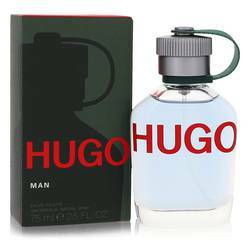 Since the mid 1980s, dozens of popular scents for men and women across the world have featured the renowned Hugo Boss label. All products are original, authentic name brands. We do not sell knockoffs or imitations.